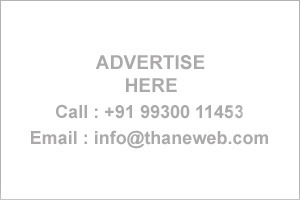 Thane Business Directory - Find list of Doctors Diabetologists in Thane, Mumbai. Ram Maruti Eye Hospital, Ram Maruti Road,Thane West. A/207, Nagesh CHS, LBS Road, Near Hariniwas Circal. Thane W.
karkhanis Superspeciality Hospital, Siham Gardens,North east wing,Tiku Ji Wadi,Road,Manpada Thane W.
Sanskar Topwer,1st Fl., Above Shri MRI, Panch Pakhadi,Thane W.